Would you like to attract more leads with valid phone numbers…consistently? Of course this is ideal, but you and I both know that it’s easier said than done. 1. A prospect will simply type in a fake number so they can access your offer without giving you this information. 2. The prospect will neglect to even fill out the form altogether, which consequently means your cost per lead will go WAY up. Thankfully there is a *Brand NEW* way to generate MORE phone leads with your online marketing without negatively impacting quality or cost. 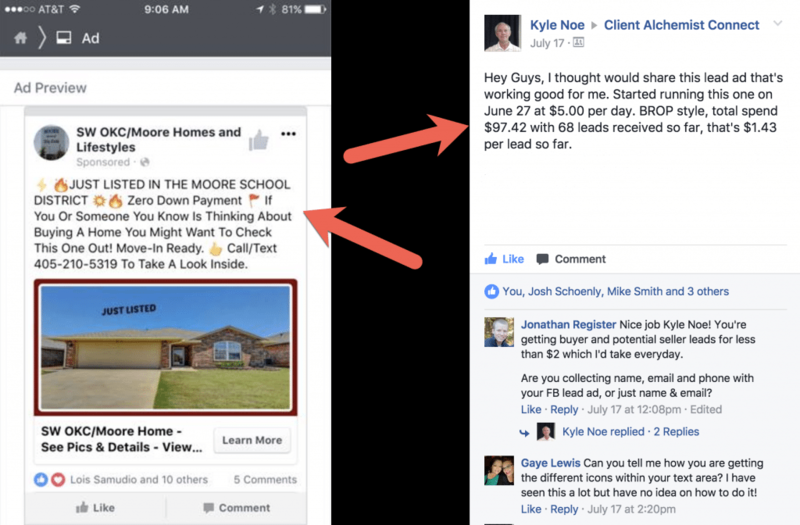 Directly above is an example of a Facebook lead ad that one of our long-time members, Kyle, recently tested for a “Just Listed” property. 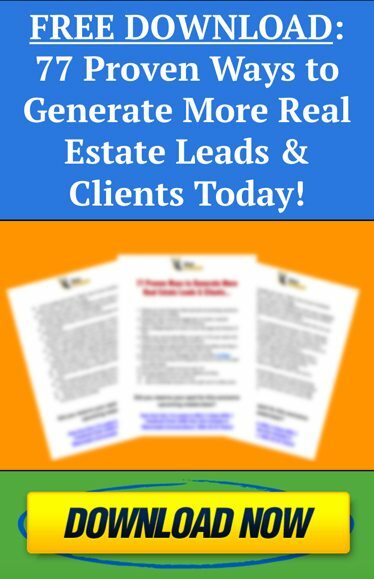 With this single strategy, Kyle was able to generate 68 leads with names, emails, and phone numbers within only 19 days. When you use the “lead ad” objective, Facebook will create a built in webform for you, so that leads can submit their information without ever leaving the site. What this means for you is that you don’t need any fancy website or landing page software to implement this tactic. Additionally, Facebook will automatically populate fields on the form with information from a user’s profile. In other words, Facebook will add a person’s real phone number, email, etc. to the form any time they have it. That means a prospect does not have to take any extra time to type it in manually, so they are much more likely to submit the form with the correct info. For best results, when featuring a specific listing it always pays to use a strong hook. In this instance Kyle used two. This property is “Just Listed” and a buyer can pick up the property for zero down. The ad leverages a high quality image, and Kyle offers multiple ways for the prospect to connect (call/text or simply fill out the form). And the best part is, Kyle only spent $5/day to run this ad to his ideal audience, which means he’s collected 68 leads with phone numbers for ONLY $1.43 a pop! Take action today so you can start getting into more direct conversations with hungry “ready now” buyers FAST. PS. Did you have a chance to pickup your own FREE copy of “ATTRACT” yet? 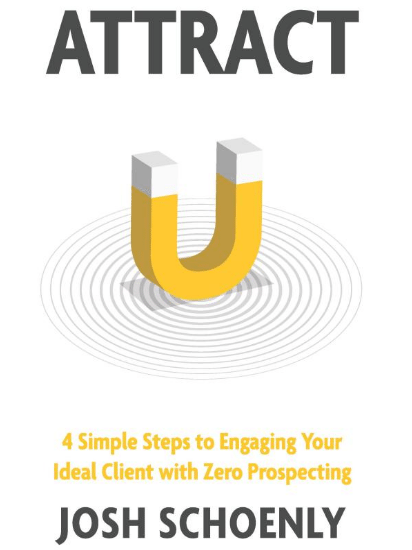 Inside you’ll discover 4 simple steps to engage with your ideal client IMMEDIATELY…all without any cold calling, door knocking or prospecting!